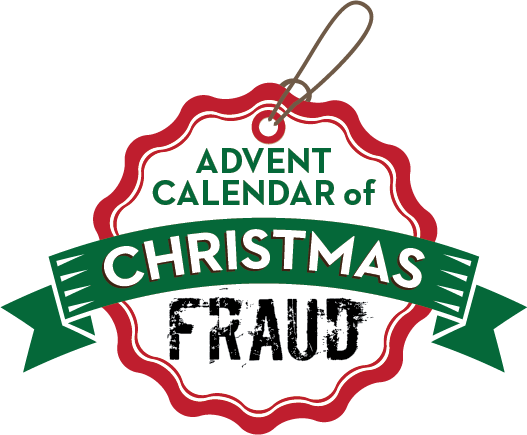 This Christmas, the City of London police who run Action Fraud, supported by police forces across the country, are launching a national awareness campaign to help prevent people from becoming victims of online shopping fraud as well as other types of fraud which people fall victim to during the seasonal period. New figures released show that last year, victims reported losing over £10 million to fraudsters when shopping online for Christmas presents. The largest loss was one victim who lost £86,000 when he tried to purchase a boat from a fraudster on Ebay. Figures for last Christmas show that 12,142 people said that they had been a victim of online shopping fraud during the Christmas period. 133 people said that they had been defrauded on Black Friday, with another 115 falling victim on Cyber Monday. Fraudsters use these days to target shoppers, with analysis showing that mobile phones and footwear were the items most popular for victims to be defrauded buying. Young people are increasingly being approached by fraudsters on social media channels who offer seemingly great Christmas shopping deals. Last year more people than ever reported that they had been initially approached on Instagram with a 64% increase compared to the year before. City of London Police analyses all Action Fraud reports and tries to prevent more people falling victim of fraud by requesting the suspension of the websites, bank accounts and phone lines that fraudsters use to commit their crimes. Last year 418 websites were disrupted by the team which was a 67% increase on the year before. Phone lines used by fraudsters were also disrupted by the team with 93 being taken down during December.